Muffins are one of those foods that we often consider off-limits when trying to eat healthy. Carbs are bad, right? Carbs contain energy that your body needs, and when sourced appropriately, they can be a big benefit to your body. of course, you have to make sure you’re getting them from the right sources. These healthy muffin recipes are made with better-for-you ingredients to give you the healthy carbs your body needs, and to keep you satisfied much longer than a normal muffin would. 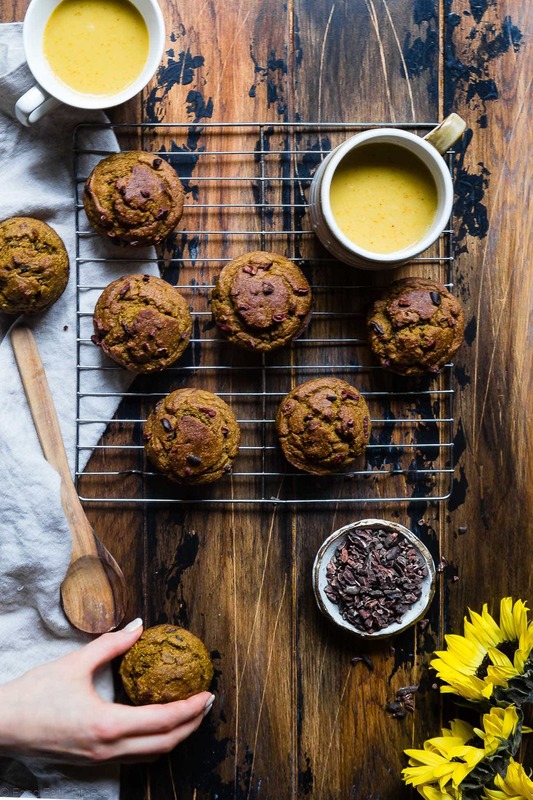 These muffins will provide you with plenty of energy, giving you sustained energy and helping you to feel much better than your every day muffins. Try these healthy muffin recipes for your next meal prep day! Cranberry Banana Whole Grain Muffins from Nutrition Starring YOU!